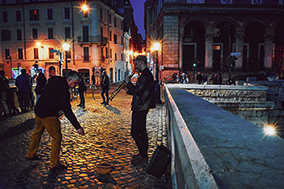 The National Italian American Foundation’s (NIAF) reaches its members, Italophiles, the general public and the press through a variety of media. 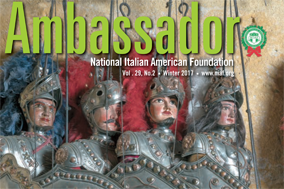 Ambassador magazine, published three times annually for NIAF members, is filled with original features, columns, reviews, and fine photography about Italy and Italian American life. NIAF’s monthly eNewsletter (eNotizie) provides news and calendar alerts about NIAF’s upcoming events as well as activities of our partners, affiliates and friends, to more than 57,000 readers. 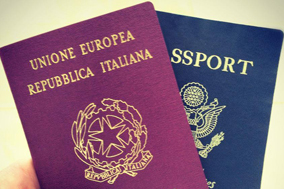 Our Pensieri Italo-Americani Blog posts NIAF opinion pieces, plus news and features of interest to the Italian American community. Our exponentially growing social media presence includes items, comments, news and photos posted daily on Facebook, Twitter, Instagram, Pinterest and YouTube. 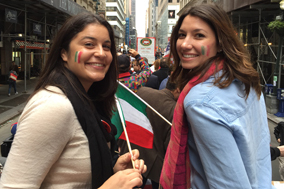 And our new website enables members and visitors to learn all about NIAF and its mission, and embrace the Italian American community.